Bright little room of 7 sqm in 120 sqm large apartment. Large kitchen room and bathroom shared with landlord second tenant. 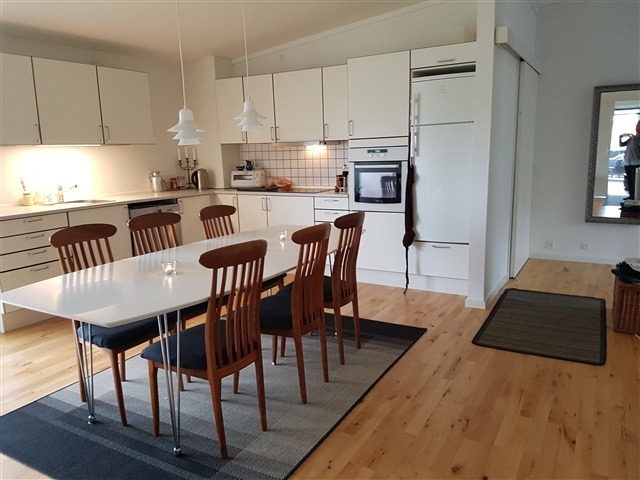 Location is Roskilde West 10 minutes by bike or bus to Roskilde station with good connection to Copenhagen DTU and RU. Rent 3000, - incl. everything. The apartment is Roskilde Vest 10 min by bike or bus to the station, where there is good connection to Copenhagen RUC and DTU. Want to be notified of new homes? 67% who have found a new home, has had an active search agent. Your search agent is now created based on your last search.